American Pickers is one of the top shows on television right now. It has some of the highest ratings on the History Channel, and has been on the air for nearly 10 years. The entire premise of the show is that a couple of guys go around the United States picking antiques. They will go up into peoples’ attics, down into peoples’ basements, and to peoples’ storage sheds in order to find neat and novel relics from the past – anything from a metal post from 1901 to a car from 1950. Nothing is too strange or wacky for the guys. However, there is one person who the fans have shown to truly love. Well, actually, they may have fallen in love with her. 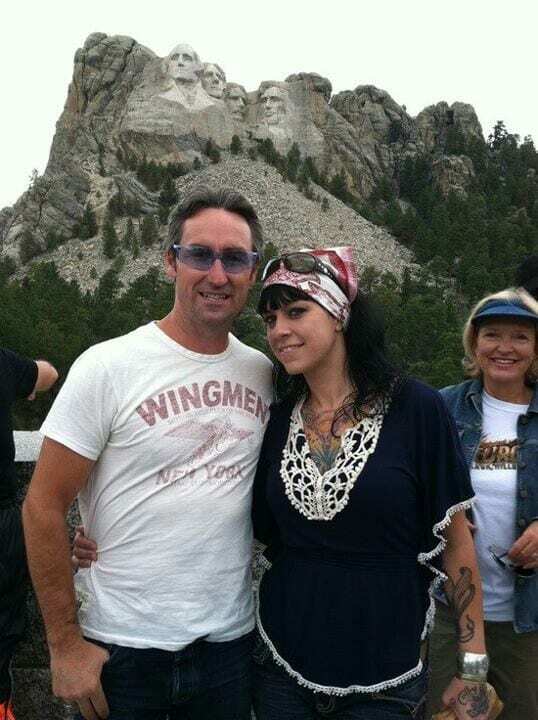 That person is the manager of Antique Archaeology, Danielle Colby. This Iowa girl seems to have done it all. 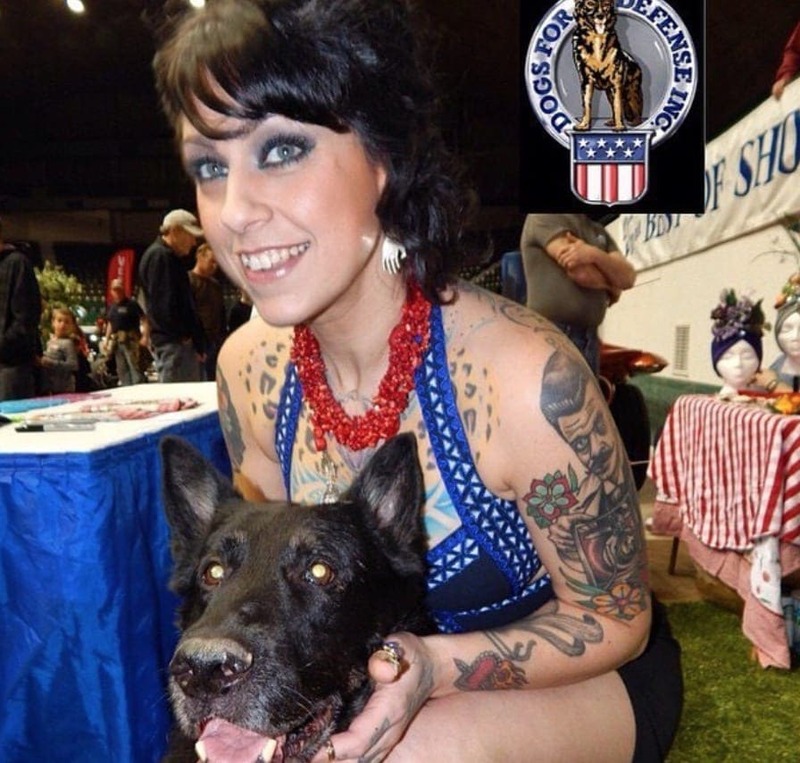 And with her amazing assortment of tattoos, great sense of humor and her can do attitude, it is clear that she is the one who is really driving the show forward. But who is she really? And how did she get to have such a cool job? Additionally, what’s up with all of her crazy videos on social media? American Pickers is a show which has practically taken over the airwaves. It follows a duo of guys named Mike and Frank who travel around the country looking at old junkyards for interesting and cool historical items. 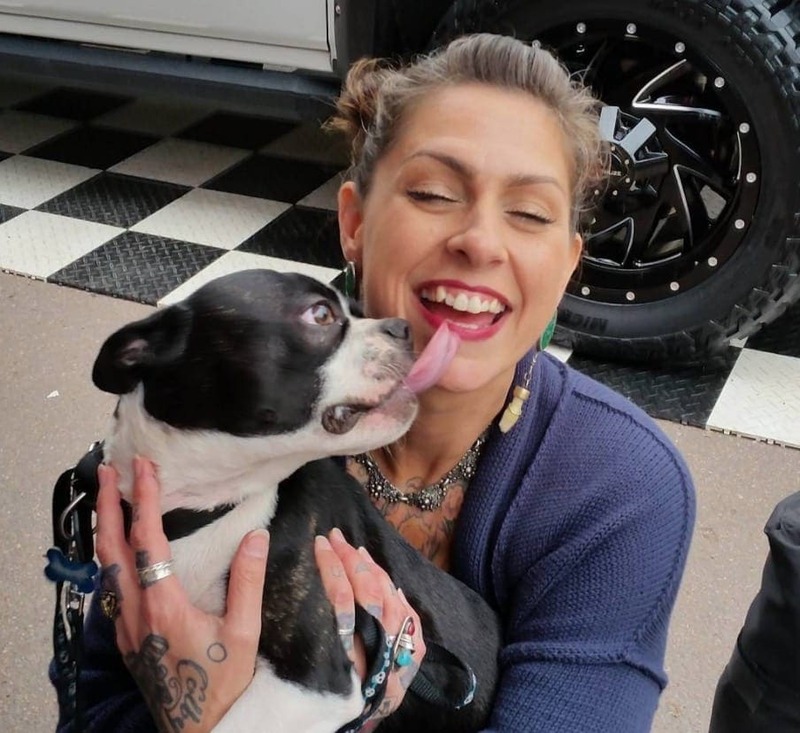 But the person behind all of the sales, the one who finds them and sets them up, and the real driving force behind the show is definitely Danielle Colby. And she has a story more interesting than any item ever picked. 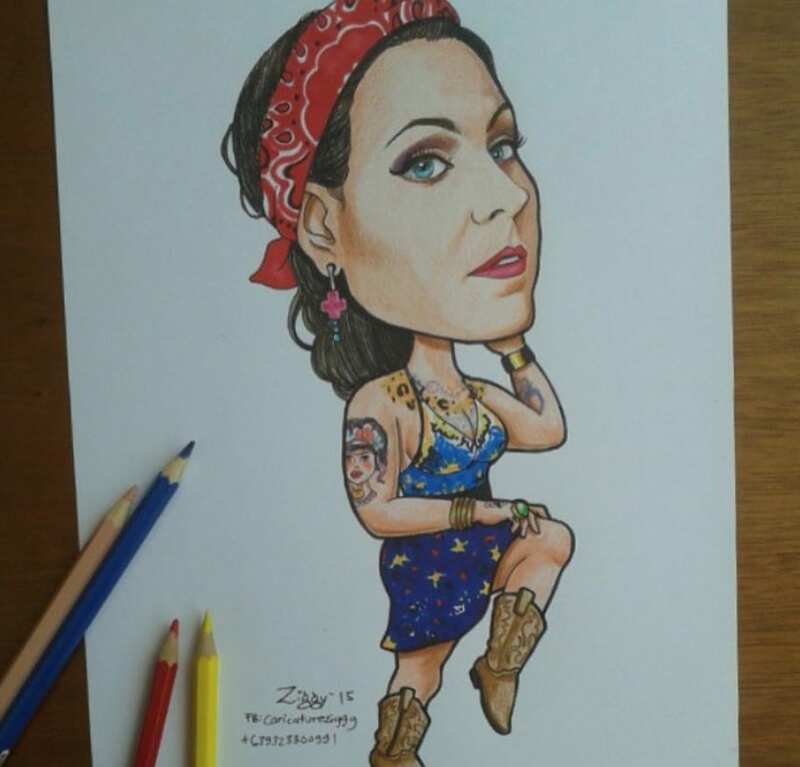 Danielle Colby was born and raised in the Midwestern town of Davenport, Iowa. Located on the banks of the Mississippi River, the city is located across the river from Moline, Illinois and a short drive away from Chicago. This closeness to the Windy City was one of the main influences in her life, giving her an avenue of escape as well as exposing her to the world of alternative subculture. 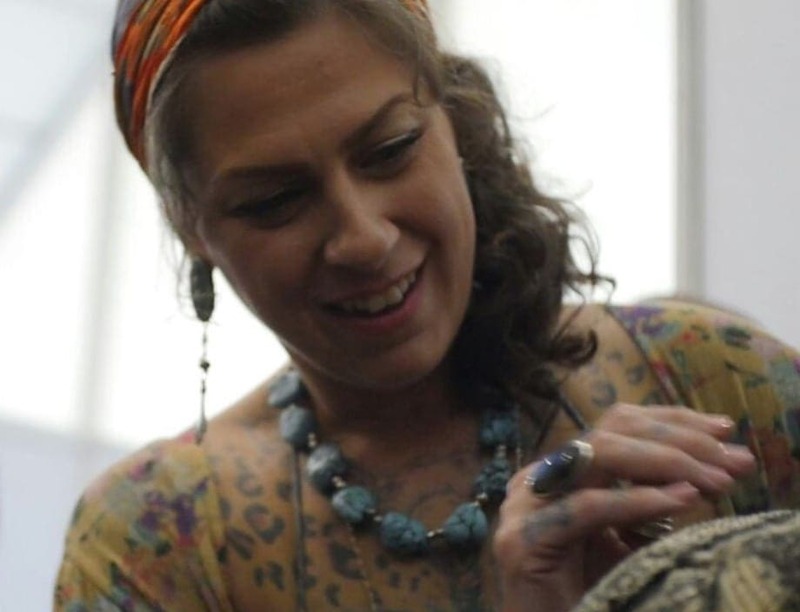 Danielle Colby is the manager of the Antique Archaeology shop, and this is no small task. She is responsible for everything, from the business plans to the budget the guys can spend out on the road to where the guys go to pick. Danielle is in charge of coordinating picks with antiques collectors all over the United States, and then finding a buyer to sell those items to. It is a hectic job, and she does it amazingly. So, we have to ask, what is it between Danielle and Mike? The two always seem to be together and appear to have a, well, VERY friendly relationship to put it lightly. Well, it turns out that the two are just best friends. In fact, Mike and Danielle have known each other for over 20 years! When you are friends with someone for over half of your life, you start to see them more as a sibling then a friend. Danielle and Mike certainly do not have a thing for each other, but Danielle did have a string of significant others. She was formerly married to a French designer named Alexandre de Mayer, but the two split soon after their wedding. She was also married to a man named Kevin Colby, with whom she has two children, but the pressures of her fame led him to want to break the marriage up. Danielle has two children, one boy and one girl. She had her kids in the mid to late 2000s with her then husband Kevin Colby. Her kids have led her to love all children, and Danielle is regularly photographed with the kids who look up to her and her fearlessness. She hopes to instill a sense of self pride and self worth not only in her own children, but also for all of her younger fans. There are those who say that the body is a canvas, and this is certainly true for Danielle. She loves getting tattoos, and she has over 30 currently covering her body. But each and every one of her tattoos represents something important to her – be it a place, a moment, or a very special person. But which are Danielle’s favorite tattoos? The two which her children drew for her on her hands. American Pickers has turned out to be one of the largest and most watched shows in the United States, breaking records left and right. There is something about the two guys Mike and Frank that people just connect to. Perhaps it is just the awesome chemistry the two have or their genteel, Midwestern manners. We personally think it is because of the spunkiness provided by the office manager, Danielle. 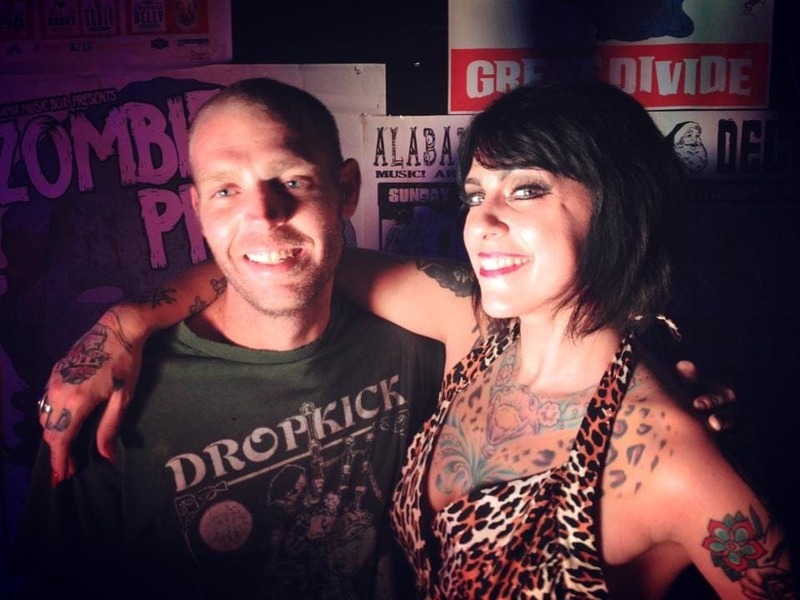 Danielle loves the punk lifestyle and especially loves the music that comes with it. She says that the first band that really got her into the genre was the Irish band The Pogues, and that she has been hooked ever since. Danielle says that it was only a hop skip and a leap to other bands such as Against Me! (who’s t-shirt she wore on one of the episodes), the Flaming Lips, and, of course, the Dead Kennedys. 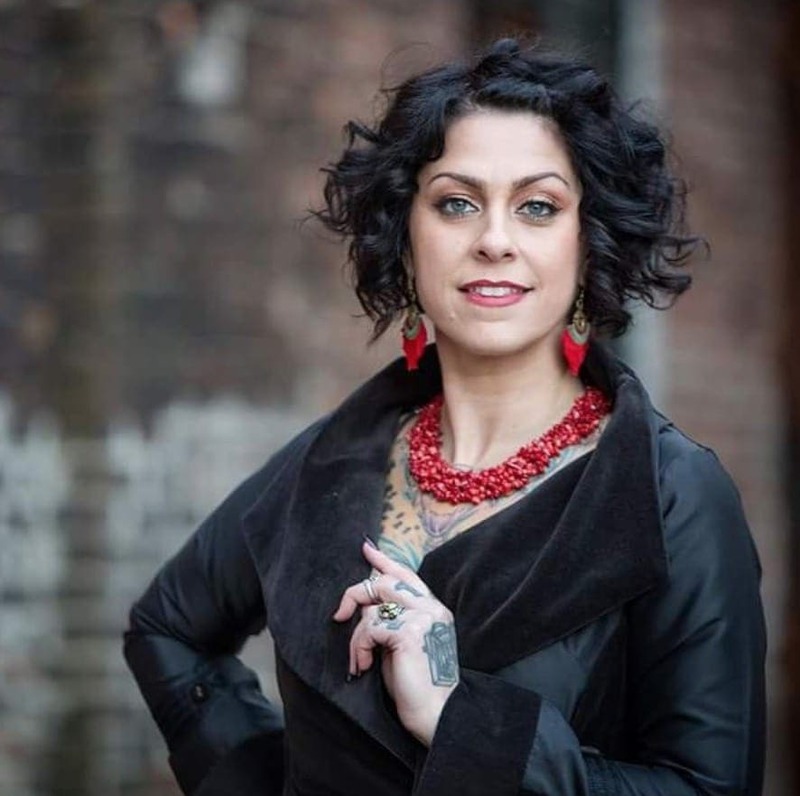 It turns out that Danielle Colby is quite the entomologist and entomophile. What does that mean? It means that she really really likes bugs, and love learning all about the little critters. While most girls and women try to live their lives as bug free as possible, Colby is super interested in them and in how they help to balance out the ecosystem. In fact, she loves them so much that she actually has a fly tattooed on her arm. Danielle Colby has done a lot of things in her life, and one of the more adventurous things that she has been a part of is roller derby. Colby loves the idea of strong women in a girl’s only sport, and decided that she and a bunch of other Irish descended women would form a team together. She called the team the Big Mouth Mickies, and they competed for three years until Danielle was forced to stop competing due to an injury. 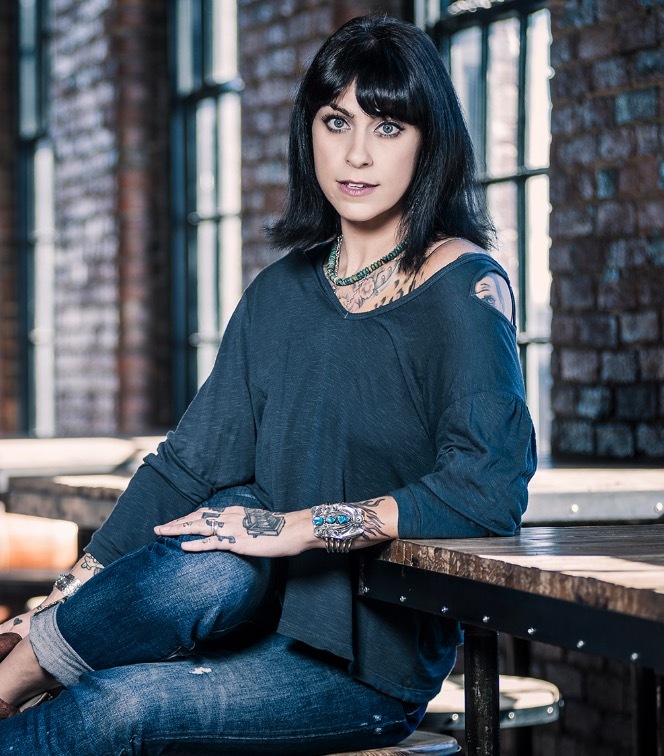 Danielle Colby was living with her family in Chicago when one day she decided to check out a comedy show with Margaret Cho. Included in the show was a woman named “Satan’s Angel” who was a burlesque dancer. Danielle immediately fell in love with the classy, old timey art form and decided that she would learn how to do it. She became enamored with the art, and she advanced quickly in her studies. Danielle decided that she would run with the whole idea of having a burlesque show, and she decided that she would get a bunch of her friends and family involved. She first got her sister involved, and then she assembled the rest of her crew. Danielle primarily drew upon the girls who were with her in roller derby from both her team as well as another team, the Quad City Rollers. Together, they make up the burlesque squad, Le Mustache. One of the issues Danielle had with getting the women to come join her in her burlesque troupe was the fact that many of the women were uncomfortable showing off their bodies. When she was asked why she does not pose in a very popular magazine featuring boudoir pictures of punk girls proudly displaying themselves, Danielle had a very simple answer. She said that the magazine showcases little 20 something girls with tiny perfect bodies, and after her two children and with her three and a half decades of life, she did not feel she would be a suitable candidate. However, she was eventually asked to pose, and looked amazing doing it. The reason that Danielle love burlesque dancing is because of the freedom associated with it. She said that after she left her first ever burlesque show that one night in Chicago, she felt as if she could do anything. It did not matter what size she was, it did not matter that she had given birth to two children, all that mattered was that as long as you were comfortable with yourself, you would be able to put on a good show. Danielle goes by the name Danny Diesel when she performs. She says that she got this nickname from one of her father’s really close friends back when she was three or four years old. Danielle went on to say that Danny Diesel has become her alternate persona, and that she feels that she is closer to this alternate than she does her actual self. Danielle is able to be free via Danny, and with that freedom comes her ability to dance burlesque. 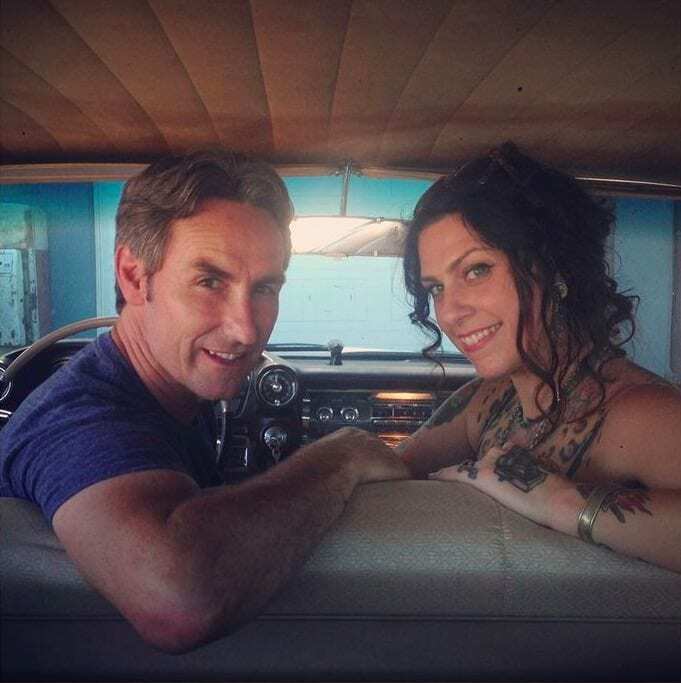 It turns out that Danielle and Mike Wolfe of American Pickers go way, way back. The two met about 20 years ago while they were both living in the State of Iowa. Danielle says that Mike has always helped her out with her various projects, especially when people thought that they were too wacky and zany to work. However, Mike has always believed in her and helped her, and that has certainly paid off. 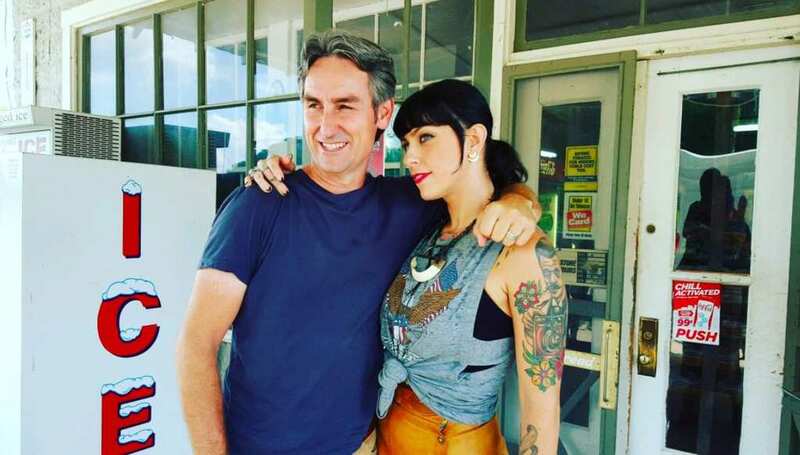 Mike Wolfe had been picking garage sales and peoples’ attics for well over two decades by the time he was offered his own show on the History Channel. Wolfe asked Danielle if she wanted to work at his antiques store as the manager and be on television, and Danielle obviously said yes. She knew Mike and knew what kind of a guy he is, so when he asked, she felt completely comfortable going along with it. It turns out that Mike was something of a Youtube sensation before he started his show American Pickers. He would have someone film him while he went to various people around the midwest to pick their antiques sitting in the basements, garages, and attics. He sent the videos around to various television stations, but was eventually picked up by the History Channel. The channel didn’t just enjoy the items he picked, but also enjoyed the way he interacted with people. In an interview back when the show was first starting, Danielle was asked if there was anything she didn’t like about the way the show was made. She said that she was not a fan of the fact that the show did not do enough to portray the way that Mike really gets to know the people he is picking from. 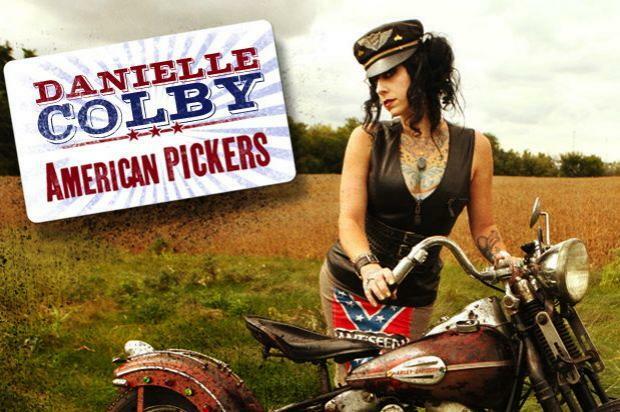 She says that the reason that Mike is such a great picker is due to the fact that he is such a people person, and Danielle wishes the show would show that off more. For the past year or so, a new man has been seen popping up in Danielle’s instagram and twitter photos. They were on boats, on the beach, in airports – just about everywhere together. But who is this mystery man? Well, it turns out that his name is Jeremy Scheuch, and the two have been dating for some time. The couple seem to have been going back and forth from Iowa to Puerto Rico together, each time bringing 10 suitcases full of medical supplies to the island. When Danielle Colby’s father fell ill with leukemia back in the quad city area of Iowa/Illinois, Danielle knew that she needed to move her family back from Chicago to her hometown. However, Danielle needed to help pay his medical bills, but she did not want to have some random soul crushing job. So instead, she opened up a store selling antique artwork in her hometown to make some money. She now has another location for her store in Wicker Park, Chicago. 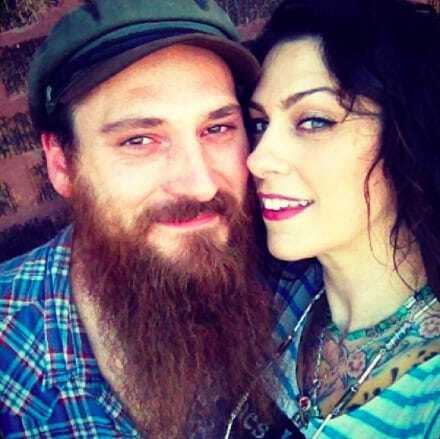 Danielle Colby has definitely gotten used to the cameras from the History Channel over the nearly ten year long run of American Pickers. This may be why Danielle decided to create her own documentary and base it on one of her own personal heroes – burlesque dancer Tempest Storm. She was drawn by Storm’s beauty, kindness, and strength, and the fact that no matter her age, Storm was still able to maintain her pride and self worth. 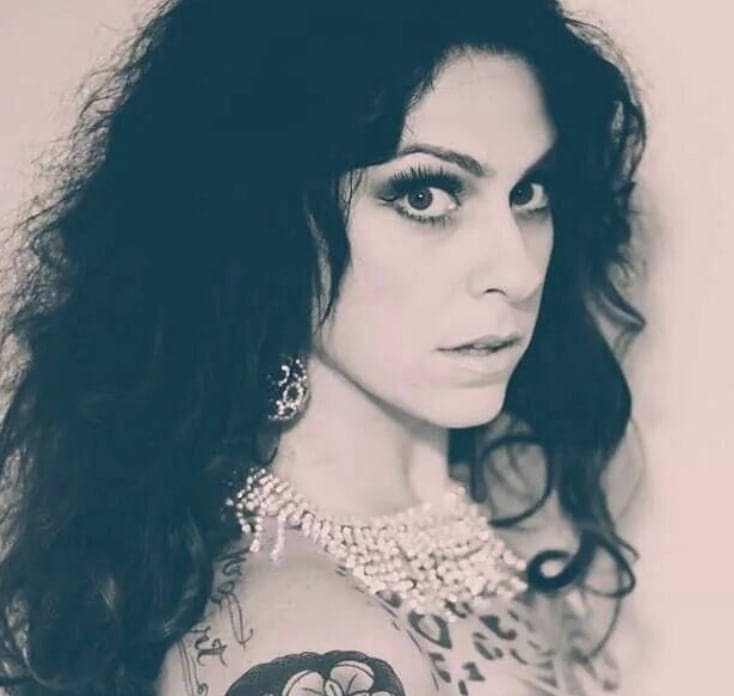 Danielle Colby certainly needs to pay a lot in taxes with so many streams of income coming in. However, for some reason, it appears that she simply forgot to pay her taxes over the course of several years. The IRS has reportedly sent Colby several letters ordering her to pay her taxes – including a first one for $6,000. She allegedly owes tens of thousands of dollars in back taxes, and as we all know, when the tax man cometh, you must pay. 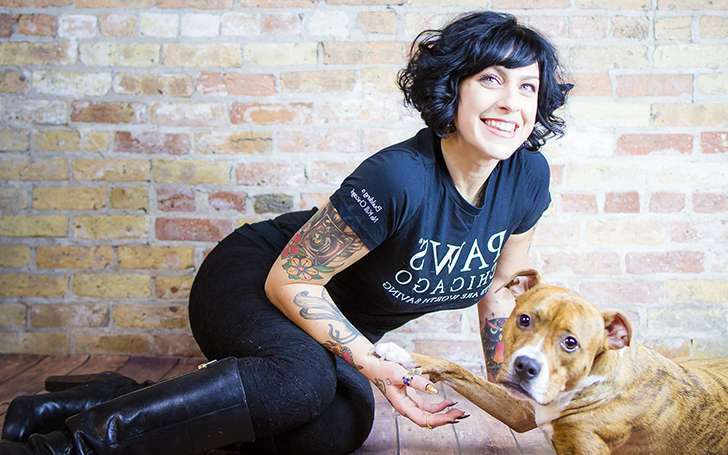 Danielle Colby has definitely come a long way from being a makeup saleswoman in Chicago. In fact, Danielle is now currently worth approximately $1.5 million! 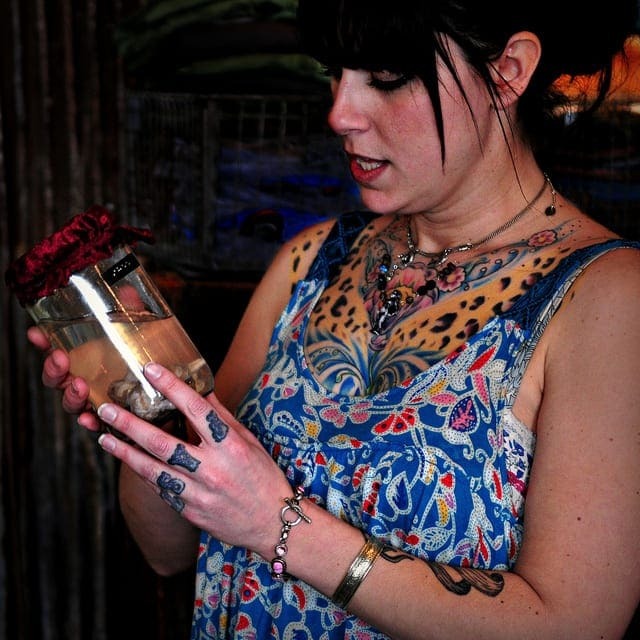 She made the majority of her money by appearing in American Pickers as the manager of Antique Archaeology, but she also brings in cash via her burlesque shows as well as her two stores in Iowa and Chicago. And because she lives in Iowa, that money will go a loooooong way. 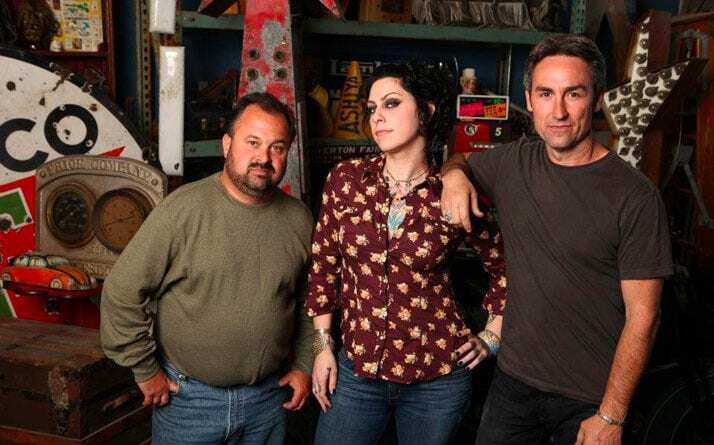 Some say that one of the biggest draws of the American Pickers is not the items that get picked, not the people featured on the show, and not even Mike and Frank’s hilarious banter. Instead, it seems to be that a large percentage of guys watch the show in order to see Danielle. It must be something about the strong way she carries herself, but she has been rated a fan favorite time and time again. Two of the things that Danielle is most proud of are her clothing lines. She likes to take vintage and antique items and incorporate them into quirky yet fashionable clothes. She was spurned on by Mike to make the clothing line which she sells in her store after a conversation she had with him in which Mike saw her feeling down. He told her that she is a creative person, and if she isn’t creating, she isn’t happy. Danielle took her advice and her creations are flying off the shelves. In a recent interview with the Miami New Times, Danielle Colby was asked whether or not she would be open to having her own spinoff show. She said that she is first and foremost obligated to mike since he is the one who got her the job and enabled her to be successful in the first place. She says that the show will not be her last job ever, and that she hopes that one day the History Channel or some other channel would give Colby her own program. We would for sure watch it!